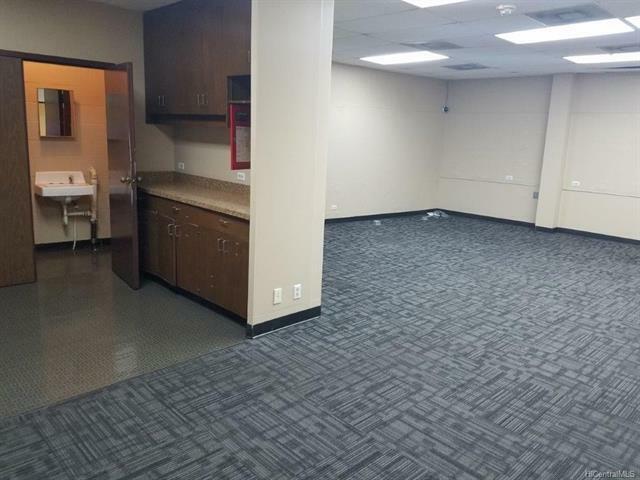 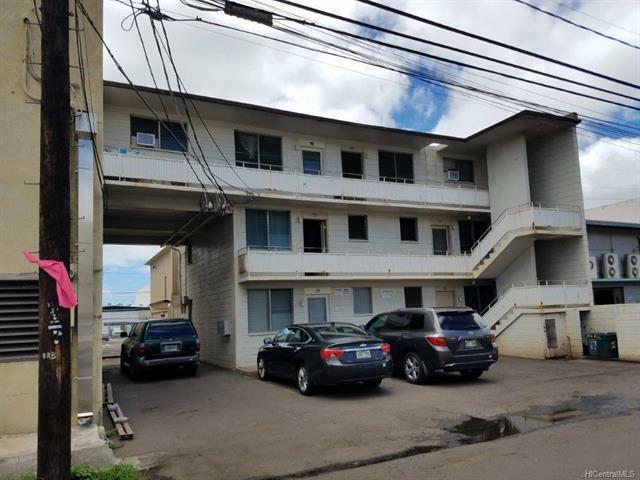 Fully occupied three story, concrete, 6-unit (2-two bedroom; 4-1 bedroom) apartment building with 5 parking stalls PLUS vacant two story office/storage, free-standing commercial building (approx. 4,080 sf) with 6 parking stalls and open yard area on 9,356 sf IMX-1 zoned land. 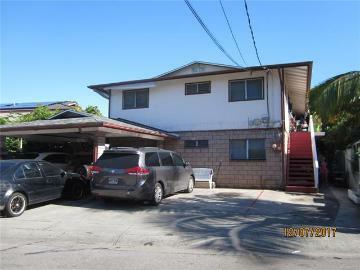 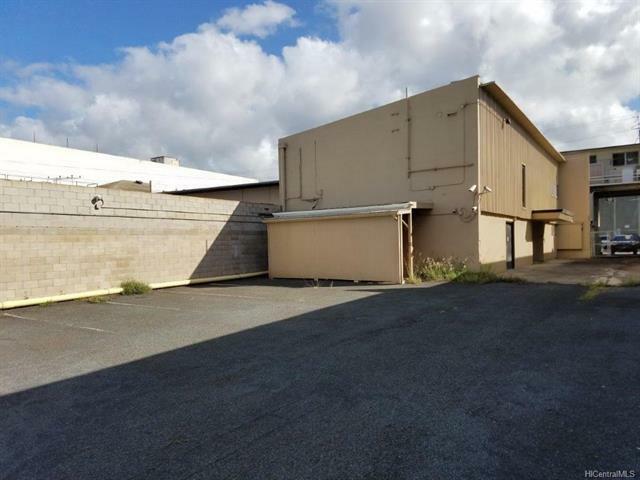 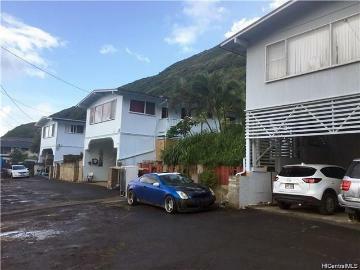 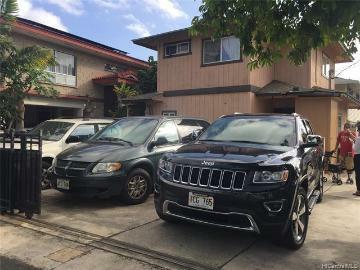 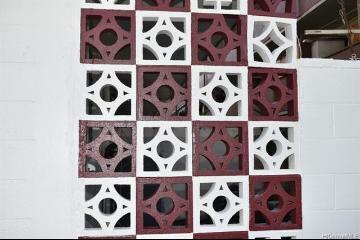 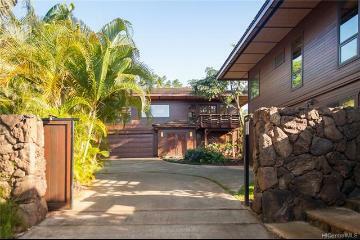 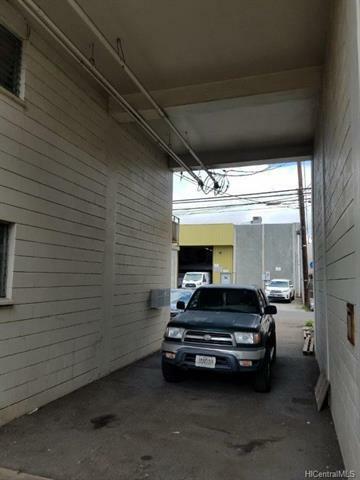 Property has access from both Hart and Kalani Streets. 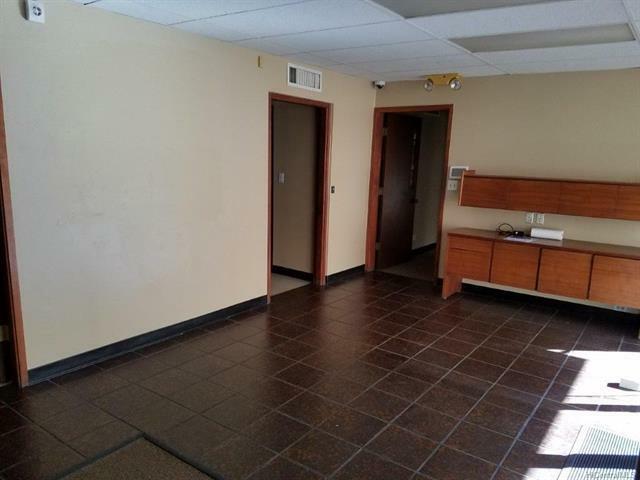 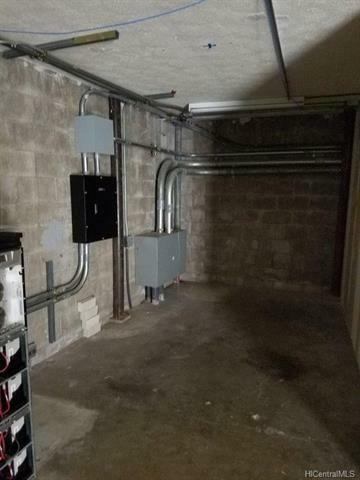 Square footage may differ from tax records.  Call Listor for income/expense details. 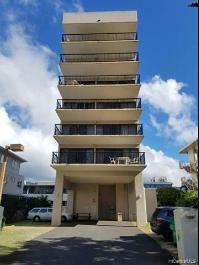 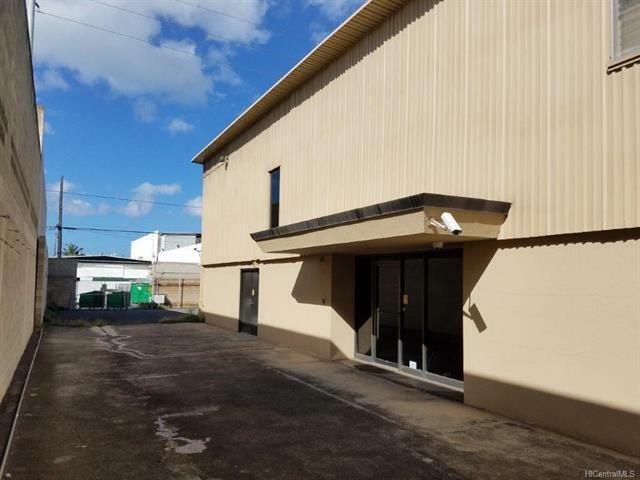 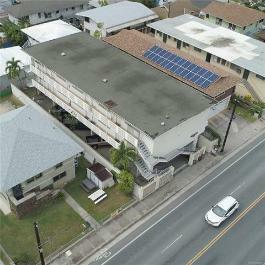 1724 Hart Street Honolulu 96819 is listed Courtesy of Marcus & Associates, Inc.
1724 Hart Street, Honolulu, HI.